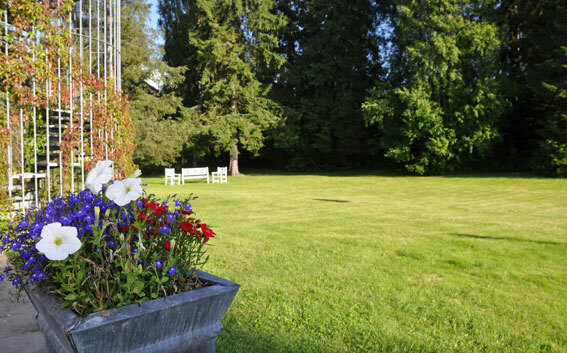 Vinger Hotell is centrally located and discreetly tucked in a private park in Kongsvinger, with stunning views of the city, Kongsvinger Fortress, Glomma and part of Finnskogen. Vinger Hotell was built in the early 1930's. 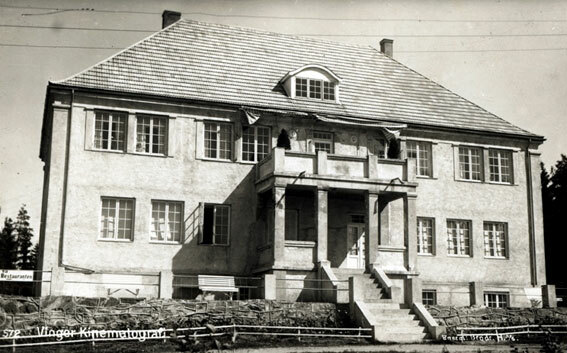 It was already at that time a great splendor building that house including Vinger Municipality City Hall until the merger of Vinger and Kongsvinger municipality in 1957. Vinger cinematographer is today the hotel's banquet hall and along with restaurant Grillhaven, former cinematographer in Vinger cover the gala dinner for 300 people. Today the hotel appears as a well-attended business hotel with large conference facilities in pleasant surroundings. Vinger Hotell has a long tradition with a very good kitchen. The dinner can be consumed in one of the hotel's distinctive restaurants or banqueting rooms. Vinger Hotell has a lot of art, sculptures and paintings. The most famous and distinctive painting can be found in restaurant Grillhaven with a view to the fortress. The great mural tells a great deal about Kongsvinger famous people from a long time back. 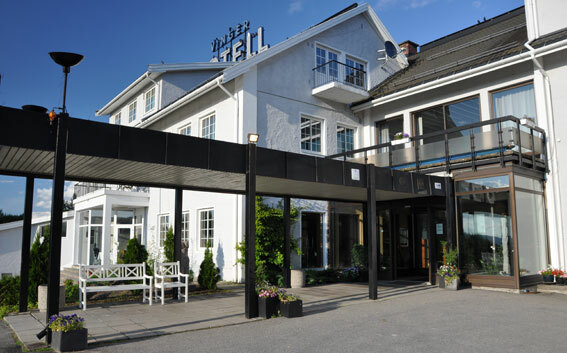 Vinger Hotell is Glåmdal region's largest tourism business and is known for its punctuality and service through skilled and well-qualified employees with great pride. The hotel later extended over several periods, the latest accommodation wing was built in 1995. After the hotel owner Arnt R. Mikalsen even took over the running of the hotel is what made major technical upgrades and all party- and conference halls are renovated. Most of the hotel rooms is completely renovated in recent years and appears to be well-equipped and modern. 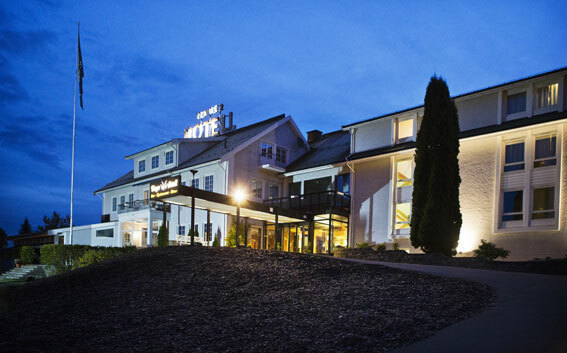 Vinger Hotell is a privately owned hotel and we are not a member of any chain hotel - we therefore emphasize our role as host of our personal character and service. Vinger Hotell & Spa - a customized option.